Assistant Sheriff Phil Johnston began his law enforcement career in 1979. 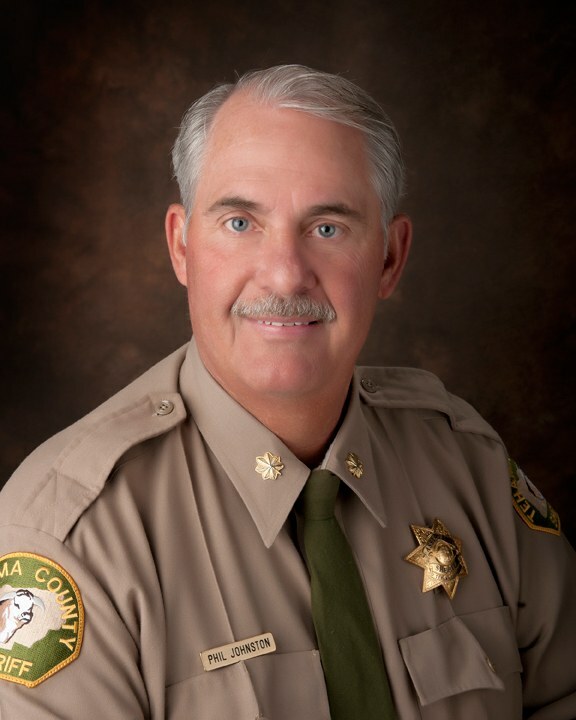 He came to the Tehama County Sheriff’s Office in 1990, and has held the rank of deputy, detective, and sergeant. In January of 2011 he was appointed to his current position as assistant sheriff. Assistant Sheriff Johnston assists Sheriff Hencratt in the everyday running of the sheriff’s office.